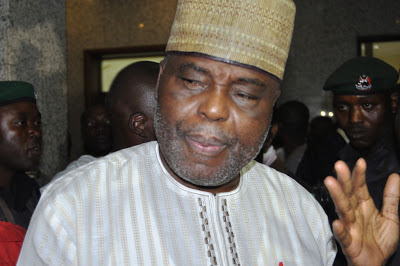 The trial of Raymond Dokpesi, the chairman of DAAR Communications Plc, owners of Ray Power and AIT, was today stalled following the absence of the prosecution counsel, Rotimi Jacobs. It would be recalled that Dokpesi is standing trial at a Federal High Court in Abuja on a six-count charge of fraud after being accused of illegally receiving N2.1 billion from the office of the former National Security Adviser, Sambo Dasuki. The money was originally meant for purchase of arms for the fight against Boko Haram. The prosecution counsel was however absent because he had another matter at the supreme court and had asked for an adjournment. The matter is now adjourned to June 15.